Our BHPH provides the needed transportation at a very affordable rate. Without our BHPH program, many customers wouldn’t be able to afford their car, truck or SUV because the program allows a much lower payment on a nicer, newer car than what many can afford with traditional financing terms. The BHPH program can also help rebuild credit for those who have a hindered credit history. Whether you have had a foreclosure, repossession, bankruptcy or worse, oftentimes our BHPH program is still obtainable and is a very attractive option for those looking for a fresh start. Our BHPH program offers many a more reliable form of transportation. We have tons of financing options and the BHPH option allows many of our customers a nicer newer car (more reliable) with a low payment they can afford. This is a wonderful experience for any auto buyer who wants to have a great working relationship with their dealership. 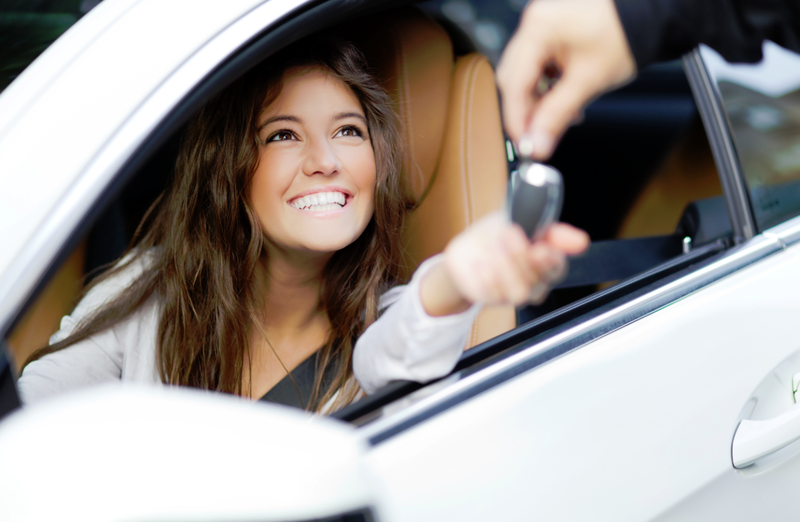 If you happen to be in the market for a quality used vehicle, you are going to see that Carson Cars will have everything that you need from pricing and selection to easy financing and even more convenient payment options for your loan. Instead of having to send off a payment to a third party lender for your vehicle loan, you have the ability to make convenient payments with us at our Carson Cars dealership location. If making an online payment is easiest, we also have an easy to use payment section available on our website. No matter what, our team of automotive professionals always do what it takes to make sure that all of our customers have the best possible experience. From the very moment that you arrive at our family owned and operated dealership, you will be greeted and treated just like a member of our family. If you have a particular vehicle in mind, we will be happy to set you up for a test drive. In the case that you aren’t sure what you are in the market for, we will work with you to find the perfect car to meet your needs. You do have options when you are in the market for a great used vehicle. Carson Cars is your number one buy here pay here auto dealer in Seattle. Call us today at (855)583-9356 to learn more about our pricing and current inventory.